15 acres. Great opportunity for development in Olentangy schools. Close proximity to the proposed Steitz Road Extension. 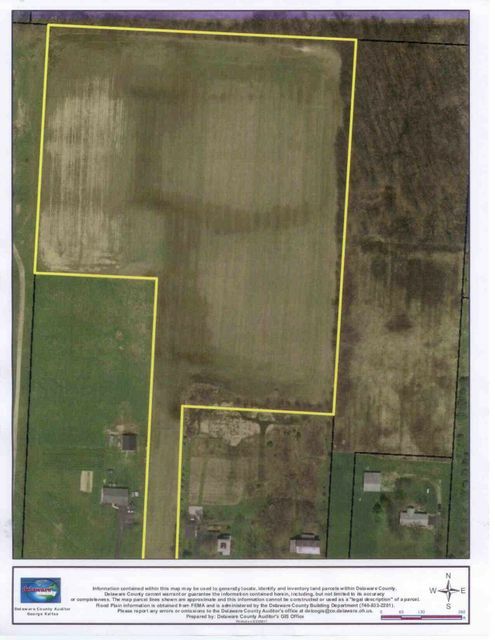 Additional adjoining acreage is available.